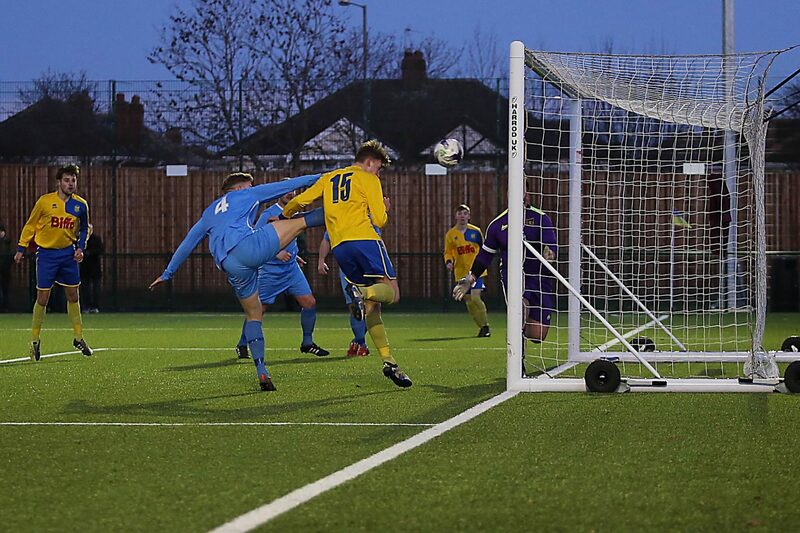 Stockton Town consolidated their place atop the Ebac Northern League Divison Two with a 7-0 victory over Crook Town. Daniel List takes a look at 5 things we may have learned from the win. 1, The squad has strength in depth. 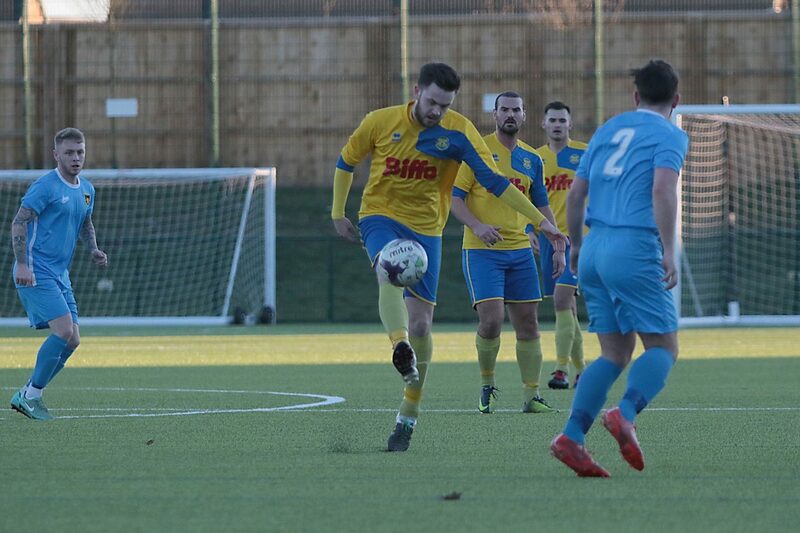 After a changed side travelled and defeated Team Northumbria convincingly, Saturday saw the management make three changes which contributed to four goals. 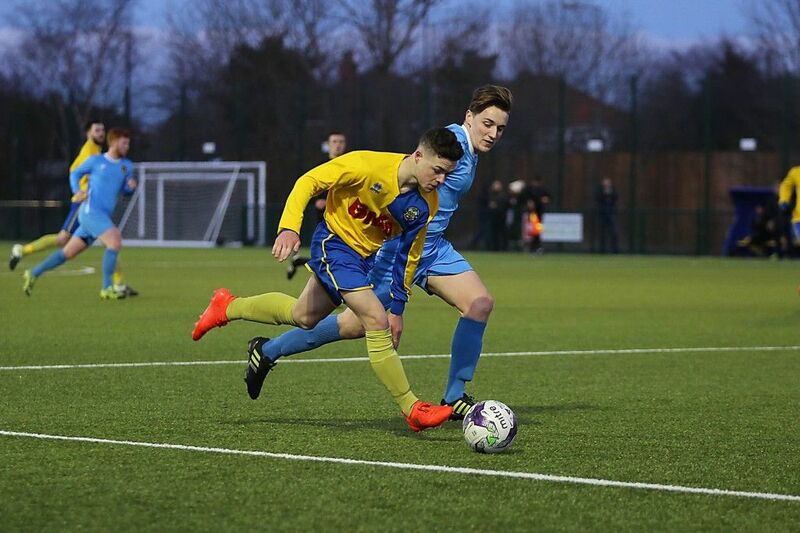 Two goals for Sonni Coleman and a goal and assist each for Joe Scaife-Wheatley and Joe Posthill showed that Michael Dunwell and JD Briggs have options who can make a positive statement on a game. 2, Set-pieces are crucial and we have someone who can execute them. When games are tight like the away game at Billingham Synthonia or a team parks 11 players behind the ball like Crook did, it can come down to how well you can take advantage of set pieces. Max Craggs followed his assist from a free kick last week with a goal direct from one against Crook, as well as an assist from a corner. His quality from dead balls could be a difference maker in the run in. 3, The squad isn’t phased by the position they are in. Saturday’s win was emphatic but expected. Simply because it was expected shouldn’t take any of the gloss away from what it was, though. It was another professional job done and another obstacle comprehensively moved aside as this team continues to push for promotion. 4, Stockton have two very capable goalkeepers. In the space of a week there have been impressive performances from Michael Arthur and Liam Jordan. Arthur kept Team Northumbria at bay whilst Jordan showed both his ability and concentration on Saturday. Unemployed for long periods, Jordan was called upon at the start of the second half and made some solid saves, the pick being his effort to deny James Warnett, which showed great footwork and reflexes. 5, The character of the side can’t be questioned. It’s hard to believe that four games ago Stockton lost 5-0 at home. Since then they have travelled to both of their nearest rivals in the league and won at them both before Saturday put the exclamation point on an amazing eight days. This side can come back from disappointment and that is a characteristic that could avert disappointment come the end of the season.